Feeling safe wherever you are is indispensable to be able to carry out your activities with peace of mind. 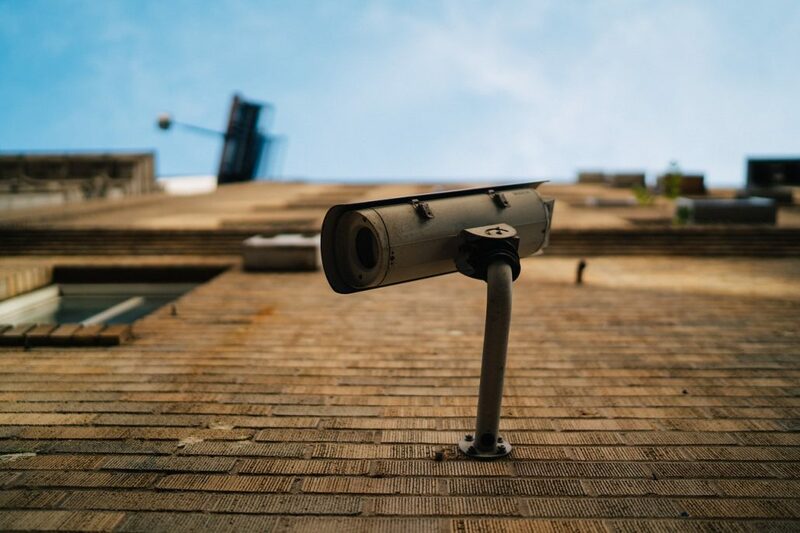 As insecurity has increased over the years, security technologies have evolved to offer you the best ways to solve your problems and live peacefully. Nowadays, the number of inventions that have been created to generate a sense of security can be overwhelming, and although many of these inventions did not work as expected, there is no denying the industry’s constant search for the best shelter Security in the technological age. For this reason, at ATG, as a specialist company in this area, we will share 5 ways in which new security technologies can help you solve your problems. 1.- Digital protection: One of the security technologies that most adapts to the time we live is cloud software, one of the services we offer at ATG. This service allows not only hosting information in the cloud, but also includes encrypted logins, credential mapping, anti-malware, among other benefits. 2.- Protect yourself from fire: At ATG we offer you the best fire alarm system that reacts to changes associated with combustion. With the passage of time, the technology has advanced and works more accurately and defined. Gone are the days when the fire alarm was activated by anything. Precision has improved substantially. 3.- Protected home or office:If you want to protect your home or business, ATG has an electronic security system, a product of security technologies, that allows you to monitor 24/7 with a central alarm system that connects to the Internet and that will allow you to verify what Is happening in protected locations when and where you want. 4.- Protection for your vehicles:Are you afraid your vehicle will be stolen? Then you need to install a GPS vehicle safety monitoring, which will let you know where your vehicle is. 5.- Portable security: At ATG we offer a monitoring and control service, 100% oriented to the care of your family. This GPS device sends data to our security system so you know where your family or pets are. This is particularly useful for locating the loved ones in case of abductions. It is a lightweight device.